He sought to be king of the Nephites and is rejected by the people. He led his followers to war against the Nephites and was defeated. 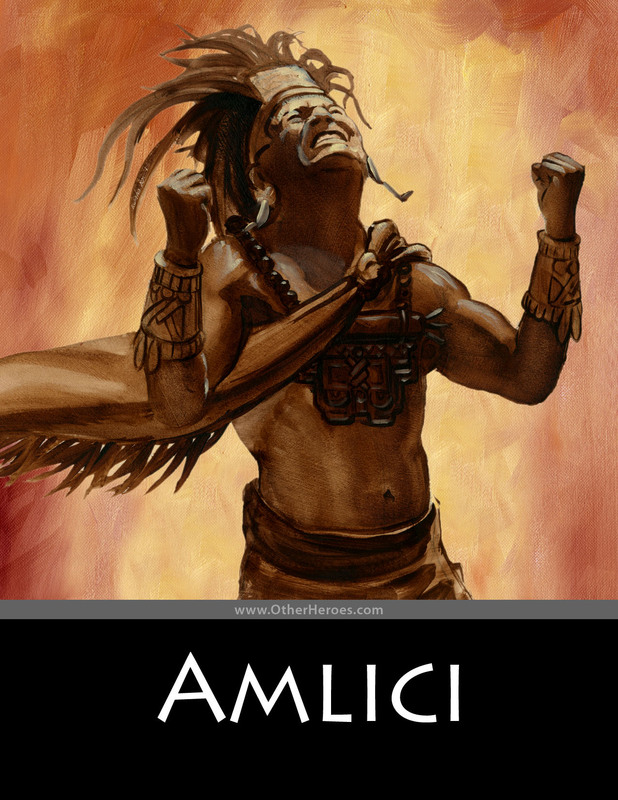 He joined forces with the Lamanites but is again defeated and finally killed by Alma the younger.